Theatre Philadelphia, Here I Come! 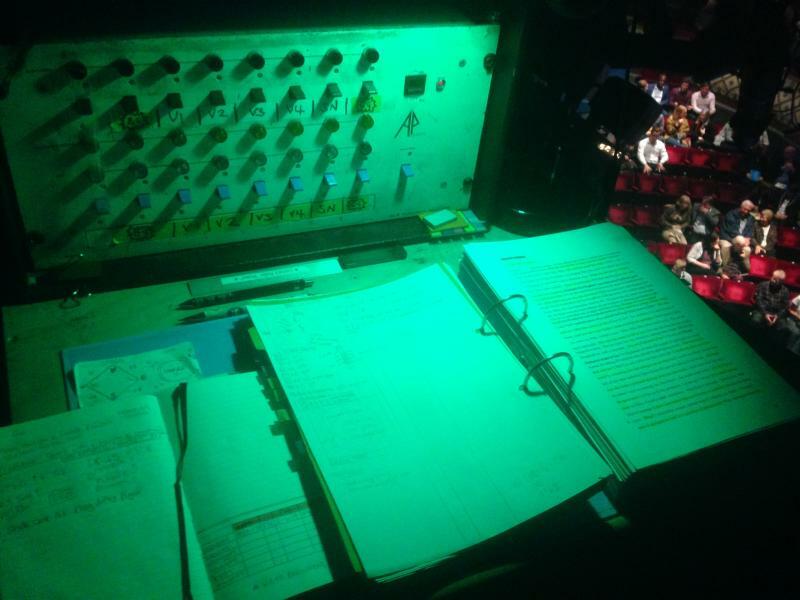 Since graduating from Queen Margaret University Edinburgh, I have worked extensively in Stage Management with many of the country's major Theatre companies. I have recent started props making & Upholstery on a freelance bases. I have a full clean driving licence and experience of van driving. I have excellent organisation skills and enjoy facing new challenges.